Tired of spending all that moolah every time you want to enjoy in Mumbai? We get it, especially when it’s end of the month and we feel the need to stay indoors. But don’t worry about it, here are some experiences that will not only be the most memorable ones in the city, but also absolutely free of cost. Check them out. There is a running club in Lokhandwala that anybody can join. They meet thrice a week (Sundays, Tuesdays and Thursdays) at Joggers’ Park in Lokhandwala at 6am. If you’ve been planning to get fit and need inspiration, it doesn’t get better than joining this fit tribe! This heritage walk takes you through Gateway of India, Horniman Circle, Kalaghoda, and shows you the iconic eateries, Irani cafes, dabbawallas, and so much more. The walk will be conducted every Tuesday, Thursday, and Saturday. The starting point is at the Shivaji Statue at the Gateway of India square at 9:15 am. #LBBTip – you can leave a tip at the end of the tour. The choice to remunerate the guide is 100% voluntary. Standing tall since the 16th century, this iconic church in Mumbai has seen countless seasons and people. We love going here on our days off, especially just after lunch when the church is not too crowded. Enjoy a walk in the dense green neighbourhood, and spend time admiring the architecture and design of this beautiful church. 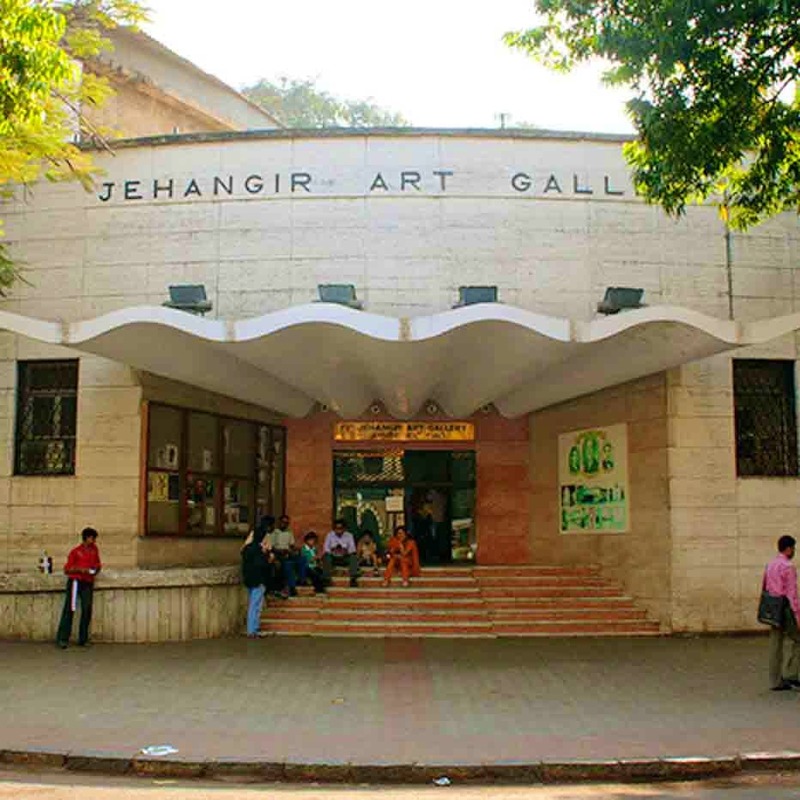 Jehangir Art Gallery boasts of illustrious art and a legendary history. Built in 1952, this art gallery has showcased some of the most talented artists, both Indian and international. In fact, the likes of M.F. Hussain and S.H. Raja have showcased their work here. This gallery is spread across 2 floors and also has an auditorium hall and terrace art gallery. Looking for offbeat weekend plans? Go hiking! Did you know there is a gigantic monolithic rock near Andheri which offers a great hike and a lovely view of the city once you reach the top? Get out your workout wear and hiking shoes on the weekend and discover this new part of your city. #LBBTip: Make sure you wear comfortable shoes since this one is quite a workout.